tl;dr: An insurance-related startup named EverQuote was accused of misleading consumers. Mattermark investigates. Recently, a fast-growing startup’s misleading advertising campaign, timed right before its successful Series B, raised eyebrows. We examined the ad, and then the startup’s underlying business model. The results are an interesting look at how companies can misrepresent reality without outright lying, in order to take advantage of users’ curiosity and lack of information. Date captured: October 24th, 2016. Date captured: October 27th, 2016. Date captured: November 23rd, 2016. Zucker-Scharff did some digging. He discovered that the women pictured weren’t the MIT grads referenced by the headline. Those grads were Seth Birnbaum and Tomas Revesz, the founders of EverQuote. The advertisement lands on the wrong side of the fine line between honest representation and stretched truth. 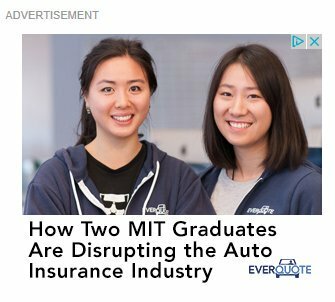 According to EverQuote PR manager Ryan Ruffing, “[b]oth of the women featured in that advertisement are MIT grads and work for EverQuote as quantitative analysts.” Ruffing added that “many other MIT grads [work] at EverQuote,” including the founders. This defense is like following the letter of a law but not its spirit. The ad quite obviously implies that the two women depicted are the creators of the company. It doesn’t outright say that, but it’s what viewers are meant to think. 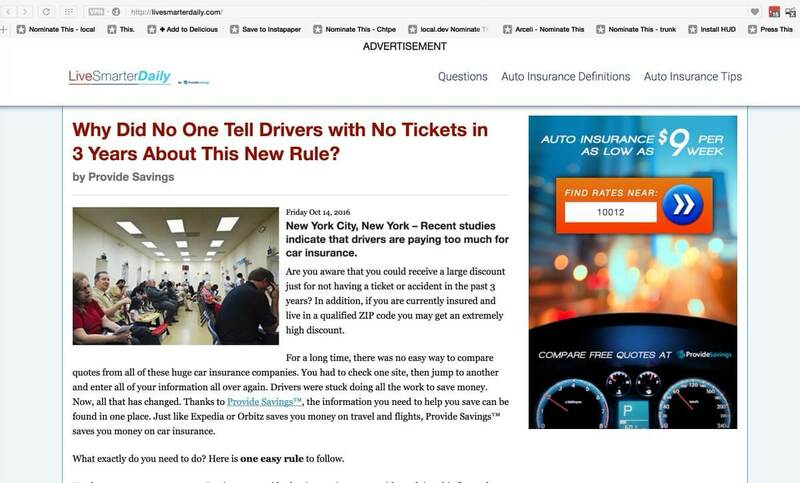 Leaving aside the ad’s factual content, the website it leads to doesn’t provide any information about how the company is “disrupting the auto insurance industry.” It doesn’t even promote EverQuote by name. The link lands on LiveSmarterDaily, a website designed to look like a blog post or news article, sponsored by an entity called Provide Savings. The website is clearly labeled as an advertisement and does have a disclaimer at the bottom. Nevertheless, the aesthetic apes legitimate news sites, and the title “LiveSmarterDaily” engenders a false sense of generality, even though the website’s sole purpose is gathering leads. A bait-and-switch like this is not unusual, as anyone who surfs the web without an ad-blocker will know. But it’s still a poor practice. Zucker-Scharff’s assessment of the business model, though admitted pointed, is not in dispute. 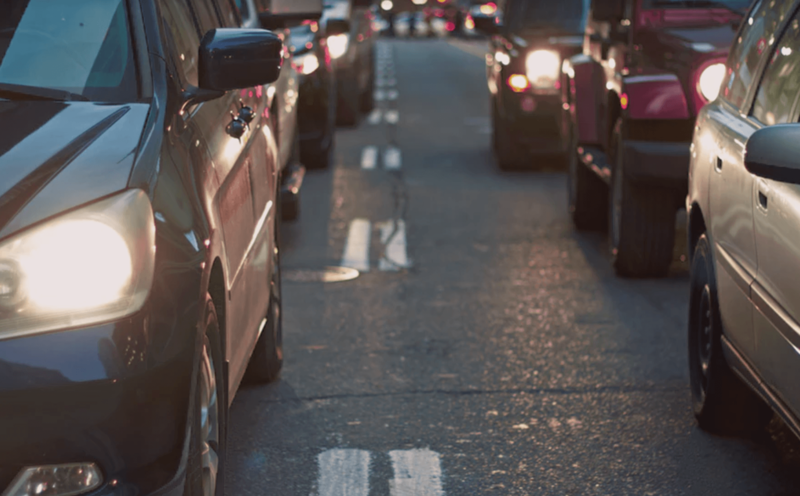 Personally, I don’t find EverQuote more useful than this NerdWallet roundup of the best car insurance options. But, as a Quora commenter explained: “For consumers[,] its value is in providing directional quotes without having to enter data on insurance companies’ websites repeatedly.” BostInno also reported that EverQuote has plans to partner with insurers in order to offer discounts in exchange for user data. On the other hand, from a consumer perspective, EverQuote suffers from an incentive problem. Theoretically, the company would benefit from steering users toward whatever insurance provider pays EverQuote the most for referrals. This would bolster EverQuote’s influence on the buy side. If EverQuote aggregates a significant number of users, insurers might be prompted to pay more per lead in order to be featured prominently. From a business perspective, EverQuote makes a lot of sense: the company can leverage technology to acquire leads more cheaply than its legacy and analogue counterparts, which rely on expensive human labor rather than automated growth-hacking. Zucker-Scharrf clearly thinks that EverQuote is a shady company, but his most serious implication is that the ad we examined was intended to juice metrics in order to make fundraising easier. At best, it’s a dubious claim. EverQuote’s $23 million Series B was announced a little after the ad started running, but negotiations started months prior, according to the VCs involved. Mattermark spoke on the phone with Zach Abrams of Stratim Capital and Tim Sullivan of Oceanic Partners. Their comments indicate that web traffic was not a significant factor in the firms’ choices to invest in EverQuote. Both men emphasized the company’s capital efficiency, its strong revenue growth, and relatively early profitability. In fact, EverQuote ranked high on this year’s Inc. 5000 list, which catalogues rapid growth among private companies. It certainly does significant business — the BostInno article linked earlier reports that EverQuote’s yearly revenue exceed $100 million. Sullivan also recounted typically rigorous due diligence. Business-wise, EverQuote seems to be doing quite well. Whether it can build a competitive moat remains to be seen, so we’ll await its S-1 with interest. However, in my personal opinion, it’s not acceptable to mislead consumers while you’re moving fast and breaking things. Morally speaking, EverQuote should change the content of their ad. Will they, assuming the ad performs well? Doubtful. Fundamentally, corporations are not concerned with ethics. They only behave in accordance with norms of interpersonal decency when forced to by market sentiment. In other words, EverQuote might change its behavior if a lot of people care, or if important people care, but otherwise, change is unlikely.